The leadership of the Indigenous People of Biafra (IPOB) worldwide, prior to the planned visit of Jubril Aminu Al-Sudani (Buhari's impersonator) to Aba, Abia State in Biafraland, on Tuesday 29th January 2019, had issued an order for a Mini Sit-At-Home of all IPOB family members etcetera, in massive protest. 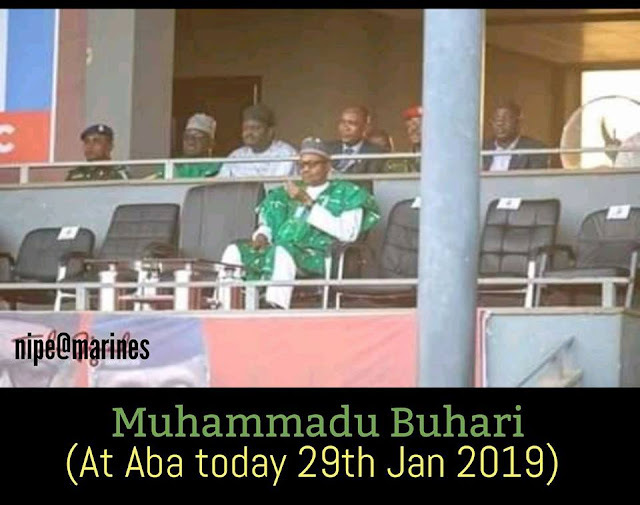 This Aso Rock impostor was billed for the visit to commission electricity project as well as flag off his political party (APC) presidential campaign for the general election billed to commence in Nigeria, on Saturday 16th February 2019. Living true to the evil antecedents of deception and lies political party is associated with, the event was graced by rented crowds from neighboring States that accompanied the impostor to Aba, the Enyimba city. 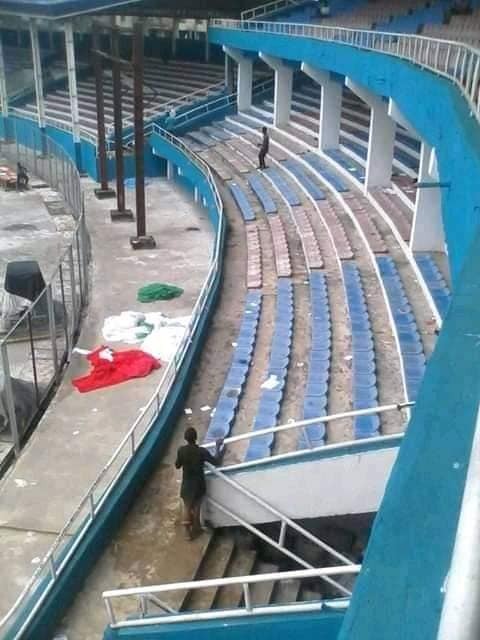 Passing the microphone over to the serial killer of Biafrans, to address the fake crowd and some Aba indigenes who showed up to practically ascertain the authenticity of the forensic revelations of Jubril as evidenced by the IPOB leader, Mazi Nnamdi Kanu, suddenly began to disperse from the venue in clear confirmation. Some political hooligans were brazenly seen sharing and smoking marijuana at the campaign ground without recourse. 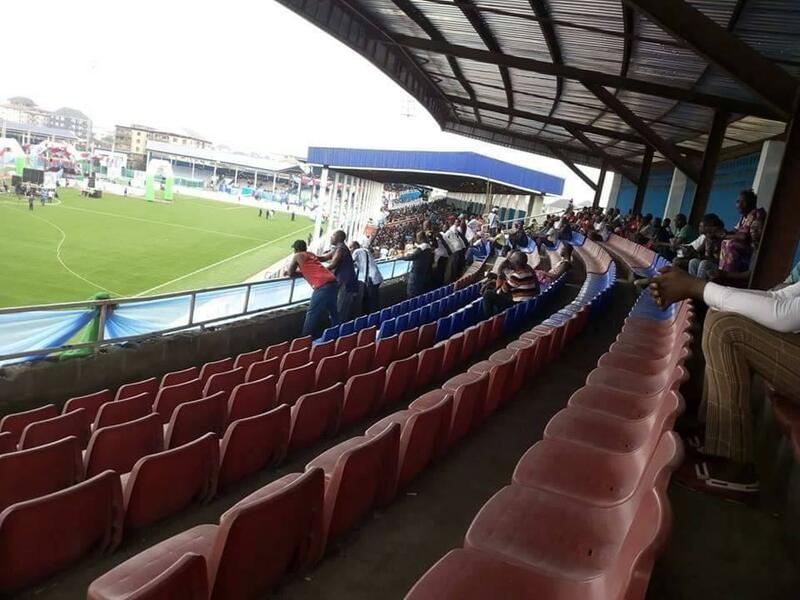 It was really a disappointing event as Biafrans massively paid heed to the clarion call for a Sit-At-Home as ordered by the IPOB leadership. Jubril Aminu Al-Sudani and the organisers of the event all left in shame and disappointment.